Whether you’re the cool one, the quiet one, the good-looking one or the total tech nerd in your friend group or family, having the best hangout spot always helps your clout. However, as technology has become a more and more prevalent element of modern day society, the things that make up a good hangout spot have changed. Back in the day, the best grill or the best pool table determined who’s house reigned supreme. Now, everything depends on the kinds of awesome tech you have and the ways you use it to have fun. Although you may not have the friends and family housing hotspot you desire right now, with a bit of planning and research, you are sure to turn your boring home into the ultimate wireless home theater and hangout spot in no time. 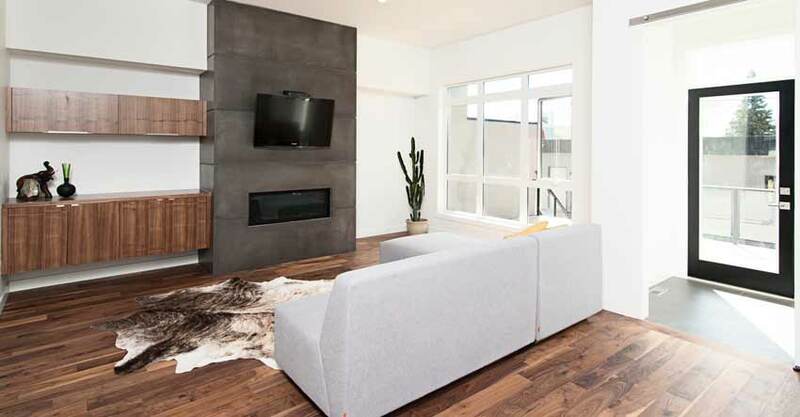 When it comes to any home renovation, it’s always best to start with the basics. For this, that means looking into the most common tech-related home improvement ideas and implementing them first. 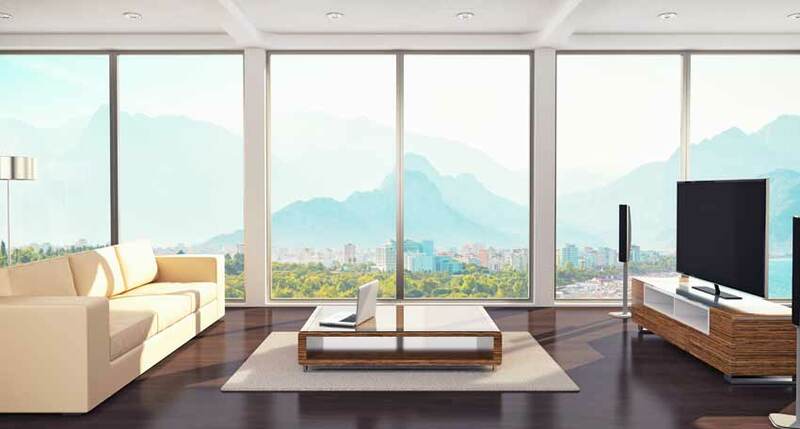 For example, the foundation for any high-quality tech-involved home is a wireless system. With a wireless system, no matter what you plan on doing, you can do it with ease and not lose quality in the process. 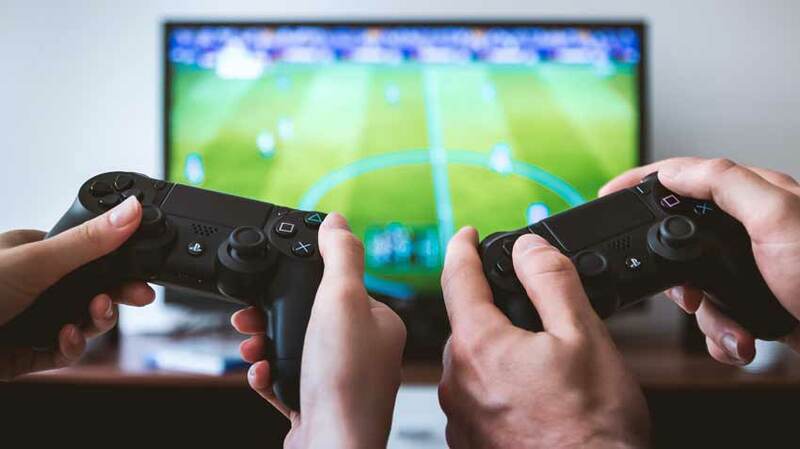 Imagine being able to play video games with friends, watch movies, play music or even scroll through the internet without leaving your living room. 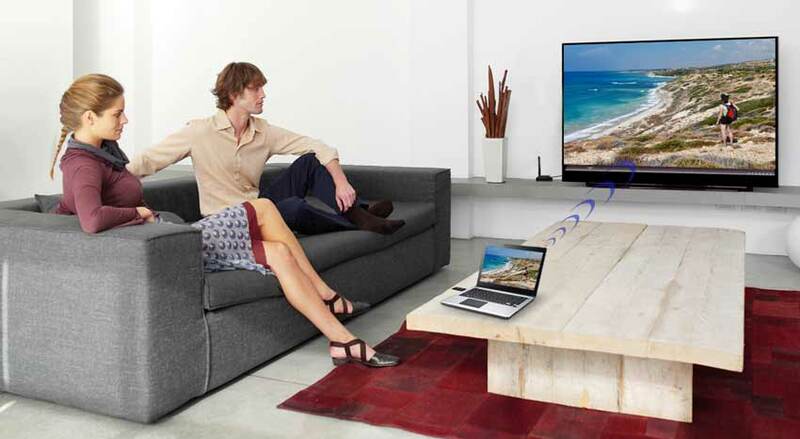 Then, imagine being able to transfer this content from your living room television to one in your bedroom or family room in a matter of seconds simply by incorporating a wireless connection between the two. 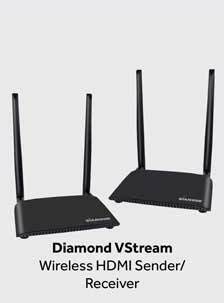 If this sounds like a perfect start to transforming your home into a wireless hangout spot, then the best thing you can do to achieve this is to utilize a Diamond V-Stream HDMI Wireless AV Video Sender/Receiver. 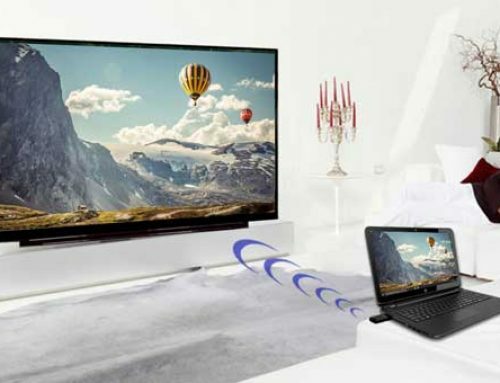 By incorporating this device into your home improvement ideas and executions, you can use the transmitter to set up your main television set and connect it to your laptop, PC and gaming console with ease. 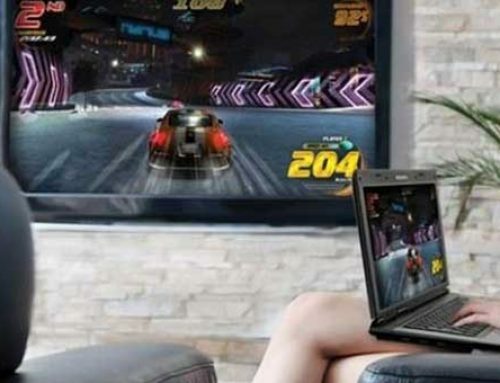 You can also connect it to other televisions in your home to make everything from gaming and karaoke all the way to movies and music a complete cakewalk. With a 500-foot radius and the ability to stream in 1080p no matter where it is transmitted, you are sure to have the best quality and resolution each and every time. Of course, what wireless hangout spot would be complete without a killer home theater solution? 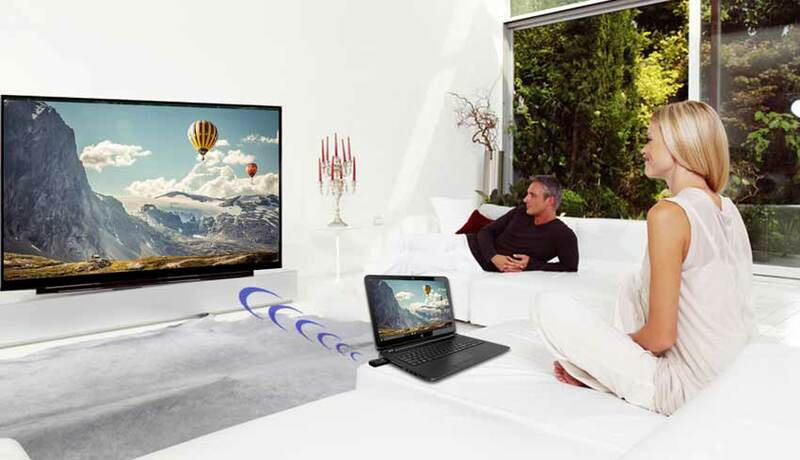 While many hangout entertainment solutions require cords, wireless technology eliminates the mess and gives you more time to enjoy your shows and movies in high quality with ease. 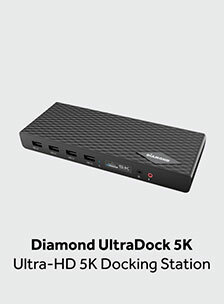 However, while, perhaps, your friends and family already know about wireless home theater solutions, one product they may not know about that is sure to set your home apart and make countless lasting memories is the Diamond Multimedia One Touch VHS to DVD video capture device. By taking all of the effort and stress out of converting video and preserving it as digital files, you can easily transform all of your family’s and friends’ old videos into digital files that are sure to stand the test of time and can be re-lived time after time even without a VHS setup. It is also compatible with iMovie, meaning you can edit these videos to create timeless and perfectly captured memories for you and your loved ones to watch over and over again. Perhaps, the film you want to watch isn’t available on Netflix or Hulu and you don’t have the DVD either. Almost any film can be found online with the right keywords and research. 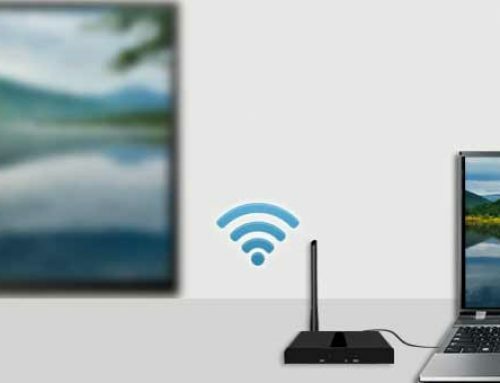 However, no one wants to sit and watch a full movie on a laptop screen or deal with the annoyances of HDMI and charging cables blocking the television screen. 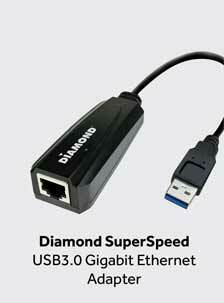 However, by using the Diamond VS100 Wireless Sender/Receiver, you can simply take your computer, bring it within the 150-foot radius, and transmit it on your television screen with no cords and chaos involved. 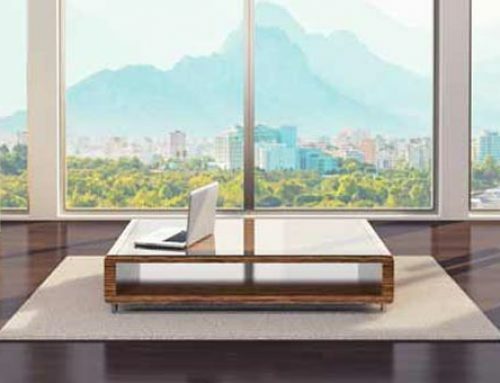 If you want your computer to charge, you can easily set it on a desk or table and plug it in away from the television and your guests entirely. Why settle for the subpar gaming audio that cheap speakers or cheap headphones would provide you with? Instead, to create the ultimate wireless home hangout spot, why not use the Diamond GHXS2150 Gaming Headset and experience your games in complete auditory bliss? Let’s face it; as games get more and more realistic, so does their audio. So, why ruin that audio with low-quality headphones? In fact, audio in video games is only getting even more important as companies like Valve develop new tech that makes video games sound more realistic than ever with little effort. Fortunately, with the GHXS2150 headset, you can expect to experience ultra-realistic audio and be able to use its universal plug-and-play design as well as its easy-to-find controls and built-in microphone as well. Now with a new and even sleeker design, you can not only have high-quality sound but the coolest gaming headset out of your friends and family without fail. Perhaps, simply sitting down and using a controller to play your video games is not enough for you. 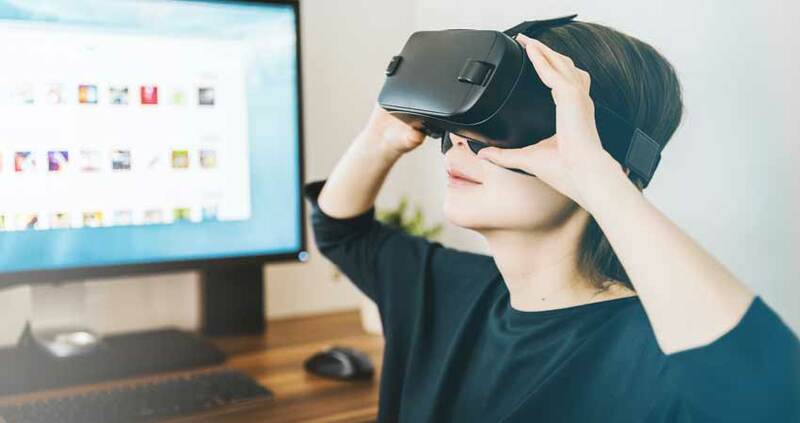 Whether you simply love the innovation of virtual reality or want to be fully immersed in your gaming experience, virtual reality provides users with a far more involved and incredible gaming experience. For those looking to set their virtual reality experience apart from their friends’ and families’ VR setups, the best way is by using the Diamond RadeonTM RX 580 Graphics Card. With LiquidVRTM technology supporting it, you can experience virtual worlds without latency or compromise. Instead of dealing with the most common VR problems simply because they exist, you can put them behind you and have the most realistic, high-quality virtual setup that truly feels and plays as though you actually are there. With all of this amazing technology in your home, you may be wondering what other tech-related home improvement ideas are out there for you to incorporate into your ultimate wireless hangout spot and wireless home theater system. 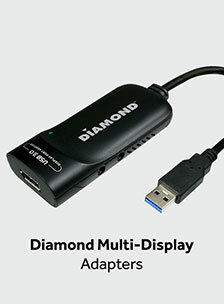 One other very useful tech-related home improvement idea is to incorporate the Diamond ATI Theater TV Tuner Card into your entertainment setup. 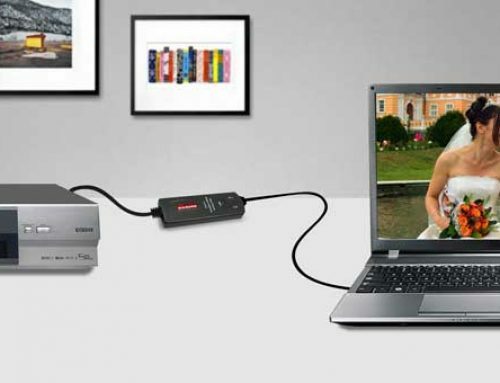 The reason for this is that just as the VHS-to-DVD video capture device provides you with a way to turn your video into digital files, this tuner card will convert home videos, recorded TV shows and movies into popular video formats for you to easily save and share. If combined with the Diamond ATI Radeon Graphics Card, you are sure to experience GPU accelerated transcoding speeds that will allow you to convert all your favorite shows, movies and recordings in a fast and simple manner. Now that you have the ultimate wireless home theater and hangout spot, you can begin to invite your friends and family over and know that your home will be the talk of the town in no time. Samantha Hager is a freelance journalist with a bit of a twist. With nearly a decade in the writing industry, Samantha has done everything from spoken word, music journalism, and novels all the way to advanced cybersecurity and IT papers. With a love for all things weird and quirky, she spends most of her time exploring the country and staying up to date on nerd culture with her loving husband, Joel.